First of all, what are we talking about when we say “traditional engagement ring?” When most Americans hear the words “engagement ring,” they usually think “diamond” and most likely, envision a solitaire setting. But what if you or your special someone is in the minority camp of engagement ring shoppers? You want something a little different. But what? There certainly are a lot of options to choose from, which can be liberating – but also a little overwhelming. So, here’s a general overview of some options to get you started. 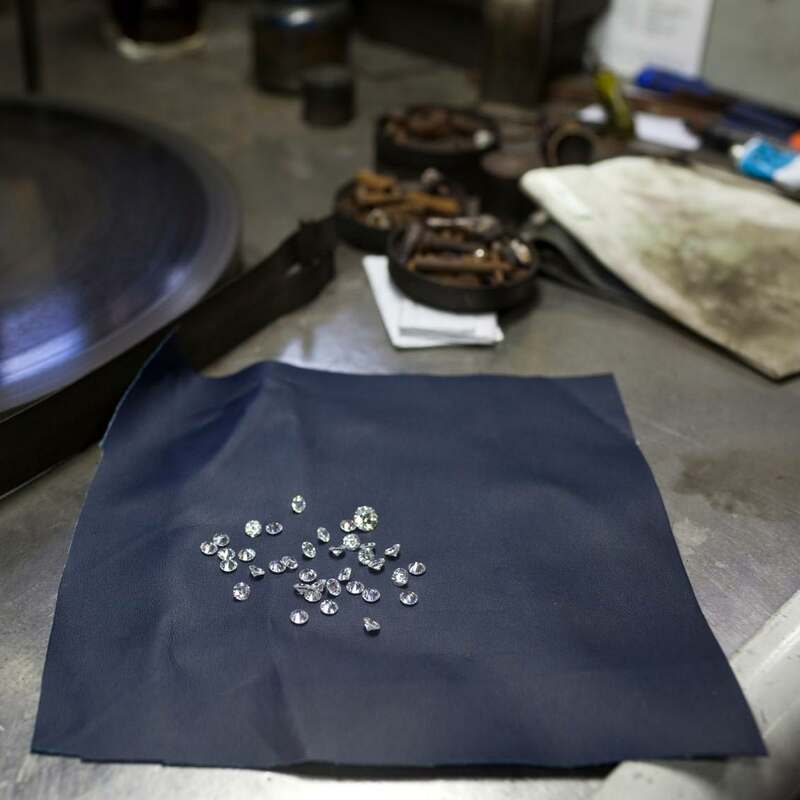 Diamonds come in different colors, from pink to yellow to gray to black. 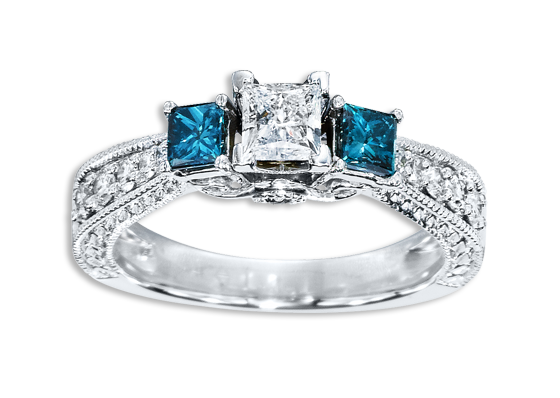 So, if you want to go semi-traditional but not all the way, maybe a color diamond is for you. Some engagement rings today showcase natural, uncut diamonds — very unusual and striking. Another way to incorporate diamonds in a distinct way is through design — for instance, multiple stones grouped together, diamonds studding the band only or entwined around the finger in a natural motif. If diamonds aren’t your thing, there’s a whole world of color gemstones to consider. Although the options are many, durability should be top of mind when choosing a sparkler. You want something that will last through decades of daily wear. Also, be aware that gemstones traditionally have various meanings. 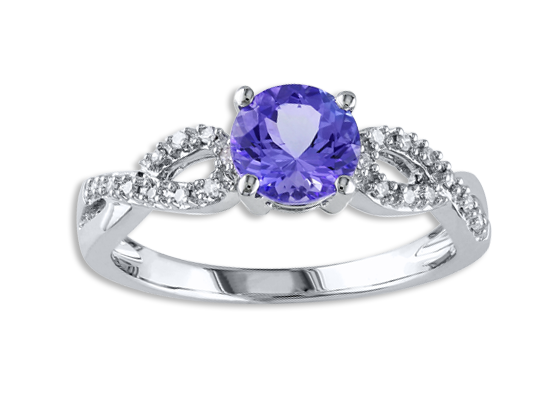 For example, sapphires are said to represent truth, sincerity and constancy while an emerald can symbolize faithfulness and unchanging love. No one says an engagement ring needs to feature a gemstone! Engagement bands are another beautiful way to show your love and commitment to the world. 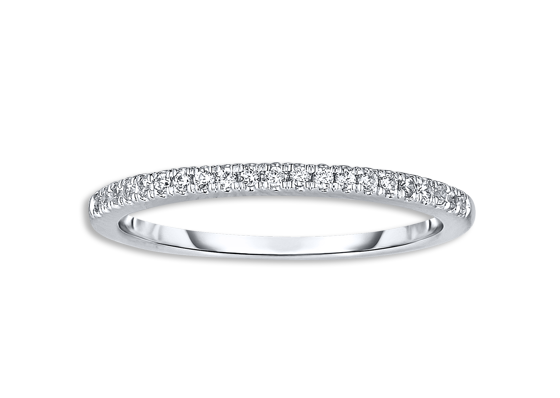 Bands can be simple like traditional wedding bands or alternately, showcase a more complex design or a mix of metals. A pattern, inscription — or even a fingerprint! — can be stamped or engraved onto engagement bands for a decorative element. Who says women should have all the fun? 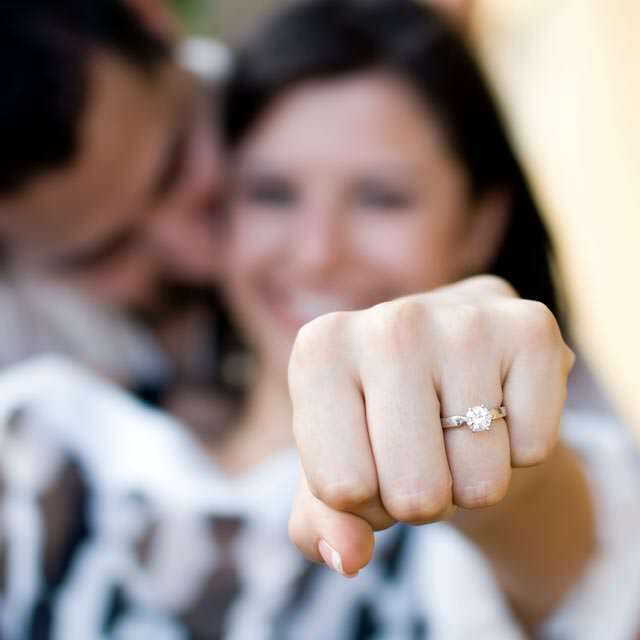 A newer trend is engagement rings for men, aka, “mangagement” rings. Again, these rings might resemble traditional wedding bands or instead feature some embellishment, such as gemstones, mixed metals, engraving or a distinctive design. These more non-traditional ideas should help get you on your way to selecting the perfect engagement ring for your betrothed-to-be … and maybe for yourself too! A diamond’s shape for an engagement ring goes way beyond round — take a look at your choices and how they set the style. Should I Buy a Diamond Solitaire or Other Engagement Ring? Go solo or come full-circle? As you shop for an engagement ring, consider which approach is right for sweeping your beloved off her feet. The perfect engagement ring will make your big moment shine even brighter. 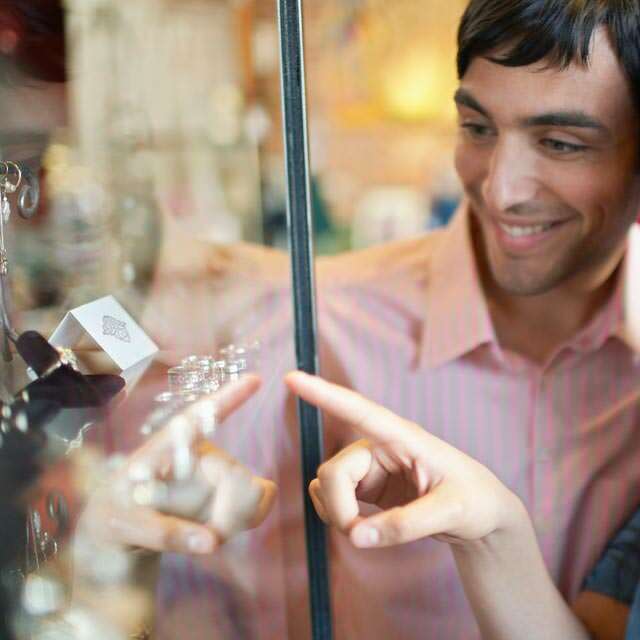 Use this guide as you start your quest to buy the right engagement ring for your future bride.